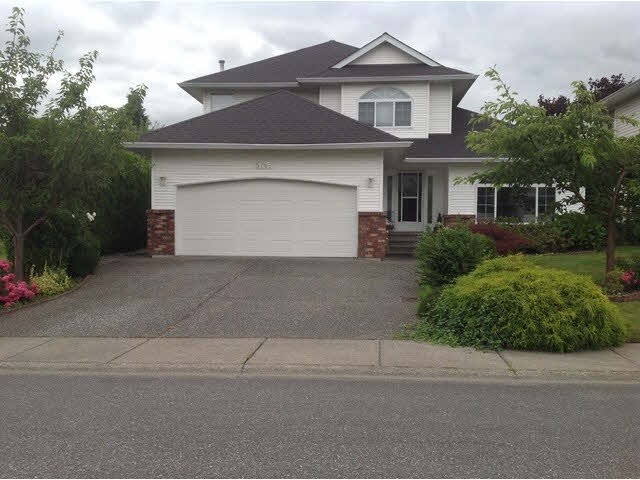 I have sold a property at 5340 GOLDSPRING PL in Chilliwack. Stunning fully finished Whistler style custom built home with breathtaking valley & city views from all 3 levels & the 2 decks. This 4 bed, 3.5 bath quality thru-out with its rustic hardwood & slate floors, wrought iron & fir railings, douglas fir cabinets in kitchen & consistent thru entire home. Kitchen features granite countertops, high end appl, large island w/ granite countertop, a raised fir eating bar. 9ft ceilings on main, vaulted ceilings on upper floor, fir beams, black iron detailing and hardware, pot lighting, huge stone fireplace. Top floor features a master retreat w/separate sitting room, cherry hardwood floors & top deck to relax & enjoy the amazing views. Fully mature landscaping & irrigation system.